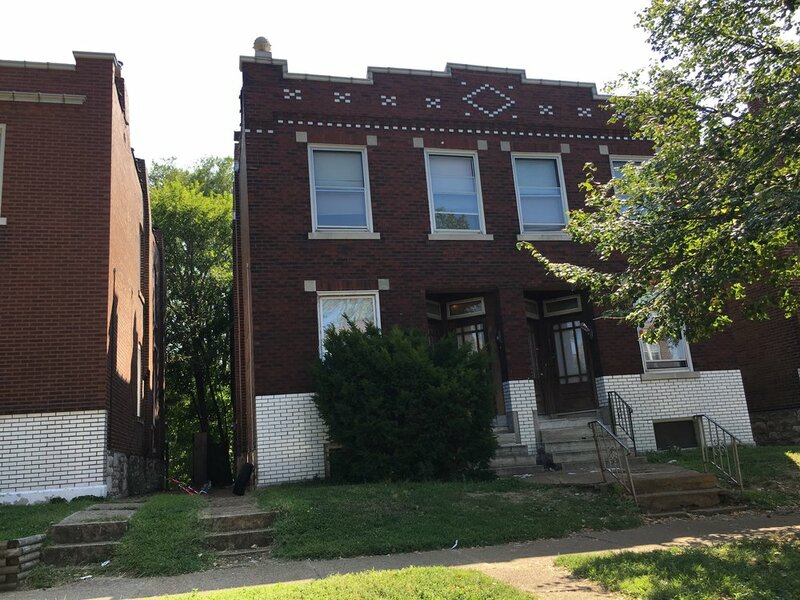 Tower Grove Neighborhoods Community Development Corporation (TGNCDC) began investing on the 3600 and 3700 blocks of Bamberger in Tower Grove South (South of Gravois) over 2 years ago. Over 1.3 million has been poured into 7 four family buildings that are renovated or being renovated for unsubsidized (no property tax abatement and no federal, state or city funding) affordable housing and other real estate investments. TGNCDC targeted this block based on our TGNCDC Framework and Vision planning document. You can review the document at here. We identified the area as one in need of more investment in an otherwise thriving Tower Grove South neighborhood. When TGNCDC was alerted about the Labor Day beating of an immigrant resident, we sprung into action. You can learn more about it and the neighbors effort to raise money for the family at https://www.riverfronttimes.com/newsblog/2017/09/06/brutal-labor-day-beating-leaves-gravois-park-woman-unconscious. 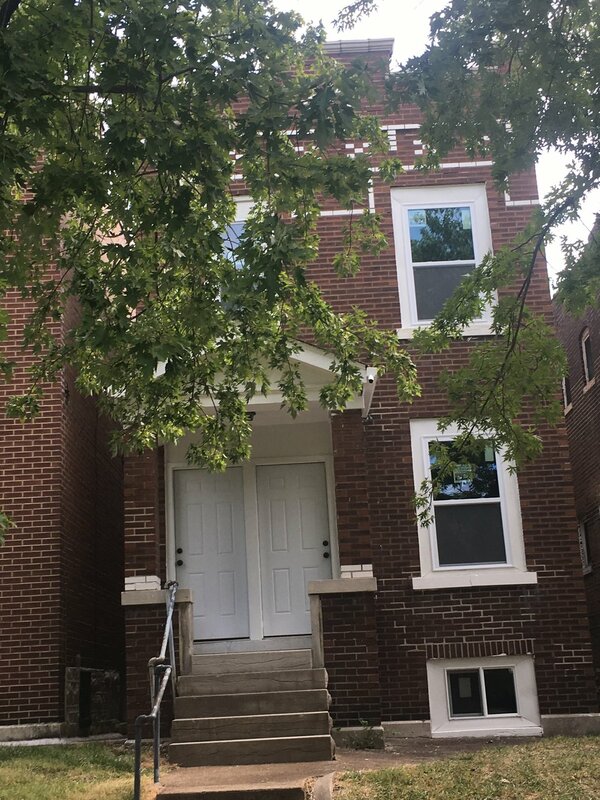 A TGNCDC board member contacted the owner of 3631 Bamberger (single family) and TGNCDC staff reached out to the owner of 3732-34 Bamberger (4 family). Both properties were connected to the incident. They needed significant updates, multiple units were vacant and the rest were in the process of being vacated. TGNCDC was able to purchase both properties from separate owners in a timely manner. Since purchasing the buildings we have already invested about $50,000 into the 3631 Bamberger single family property with a new kitchen, new baths, new plumbing, new windows, new plaster and painted walls, new rear deck, etc. The home will be listed at $149,900 when completed in the next several weeks. Our intention is to attract a new homeowner and stakeholder to the improving block. We've teamed up with First Bank to provide 3% downpayment option with $2000 cash back at closing to finance the purchase. Contact Donna Harris at First Bank for more information at Donna.Harris@fbol.com. 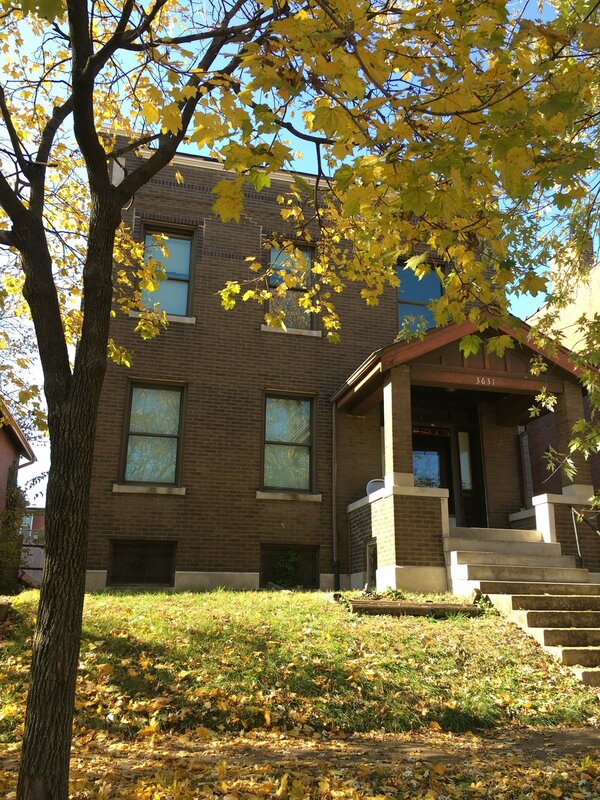 Tower Grove Neighborhoods CDC is also looking to partner with Prosperity Connection prosperityconnection.org, with support from TIAA Bank, to provide financial training for first time homeowners to help with budgeting, maintenance saving plans, banking, etc. The 3732-34 Bamberger four family is in the construction bidding phase and when completed, will feature four new one and two bedroom units that will rent for about $500 for the one bedroom units and $650 for the two bedrooms. 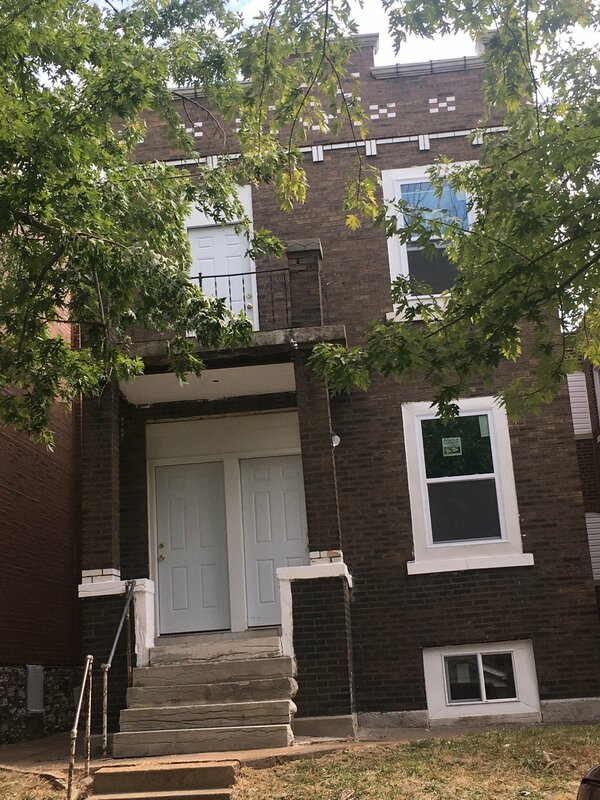 Our other work in the area includes completing one of the first nuisance lawsuits against the owner of 3708 and 3710 Bamberger that resulted in improvements to the facades. We bought and improved 3719 Bamberger by adding a new roof and new rebuilding the front facade then sold it to a developer to rehab. It's underway. Last, TGNCDC bought and sold 3715 Bamberger to a developer that created a new single family rental.
) for trash pick up twice a month in the area, we added a substation (we financially support from our general revenue) in a unit at 3600 Bamberger (4 family), added a mural to the street, and helped revoke the license of a corner store business at 3800 Gravois that was selling drug paraphernalia illegally, among other violations. Our work will continue in the area South of Gravois in the Tower Grove South neighborhood and we're proud to see what was once considered the most challenging streets transform into to an attractive place, with a high quality of life, for people to live, work and invest.